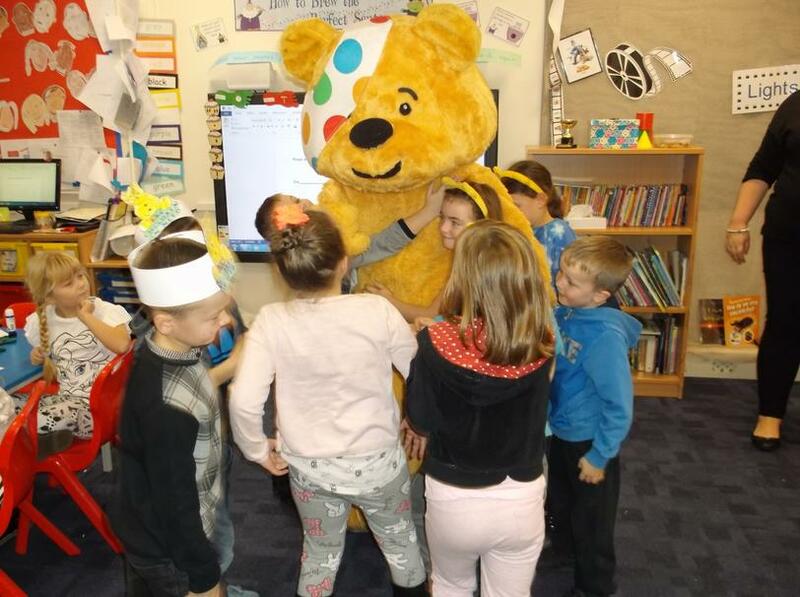 The children have been in non-uniform today and have brought donations for Children In Need. 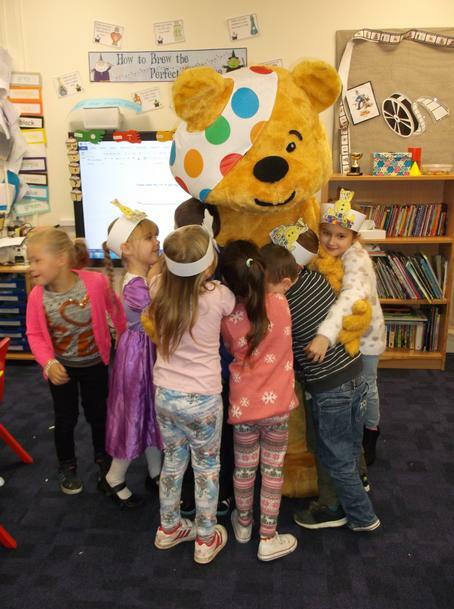 We have raised a fantastic £175 for the charity and it has been fantastic to see all of the children in bright colourful outfits. 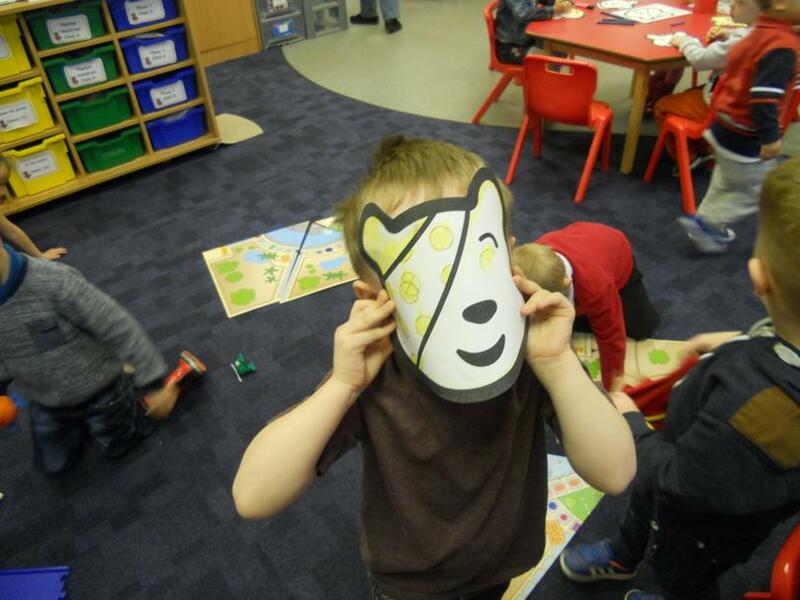 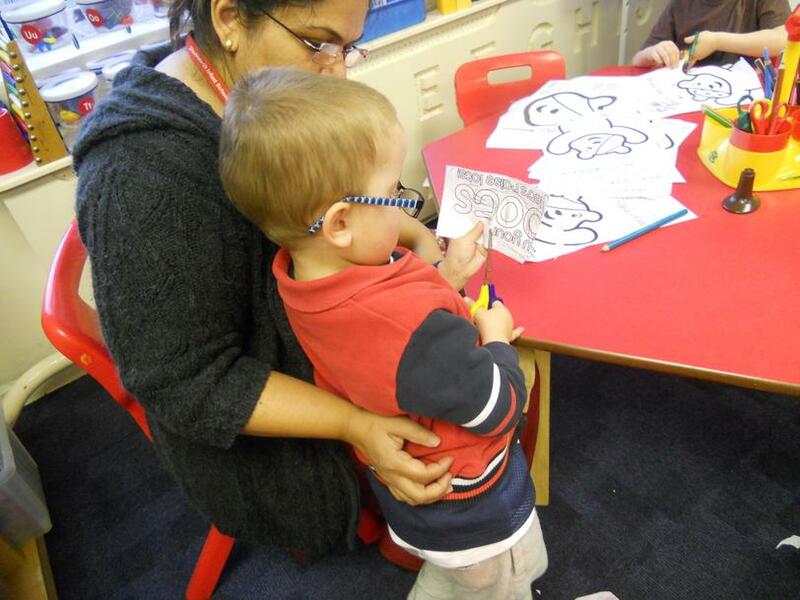 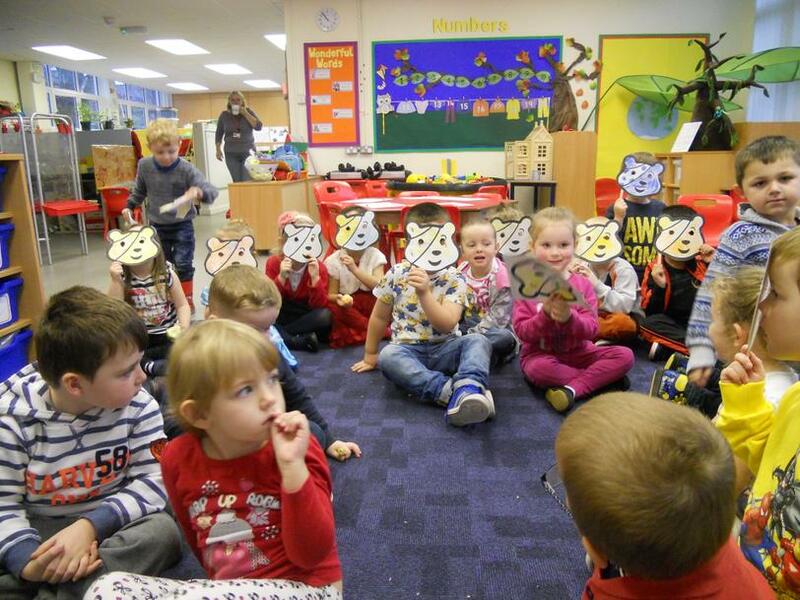 There has been lots of Pudsey activities in classes, Pudsey Bingo, mask making and crafts. 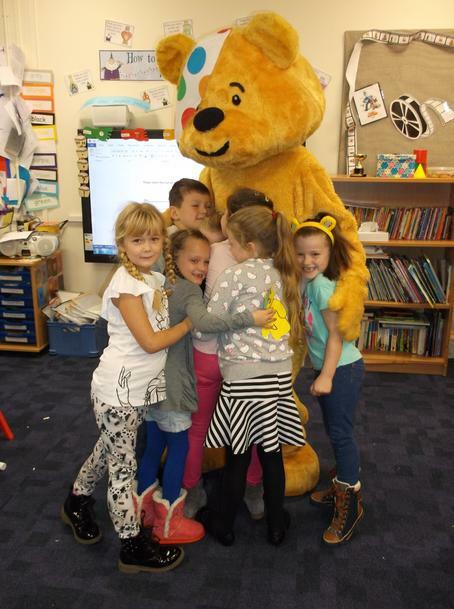 A big Thank You to everyone who has donated. 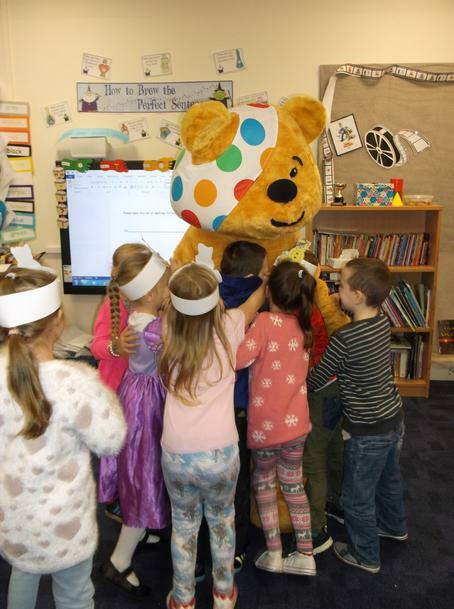 We even had a VIB (Very Important Bear!) 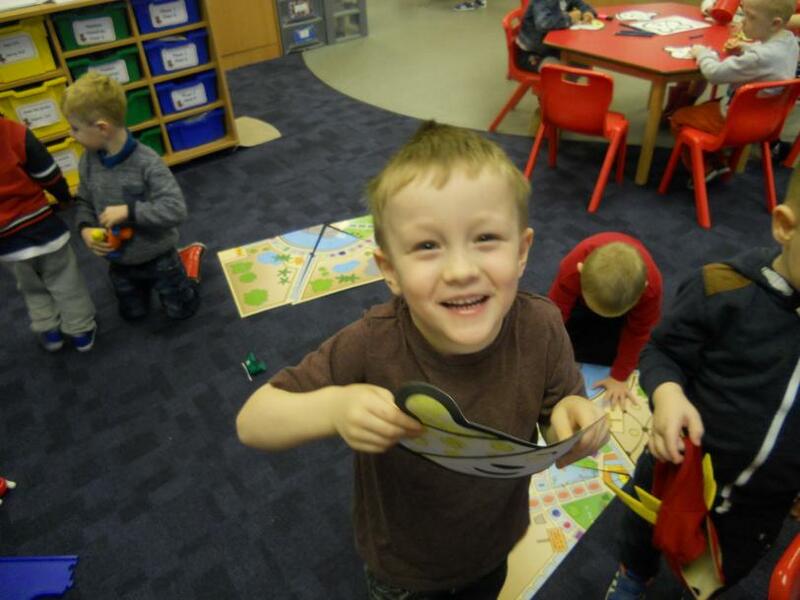 visit us! 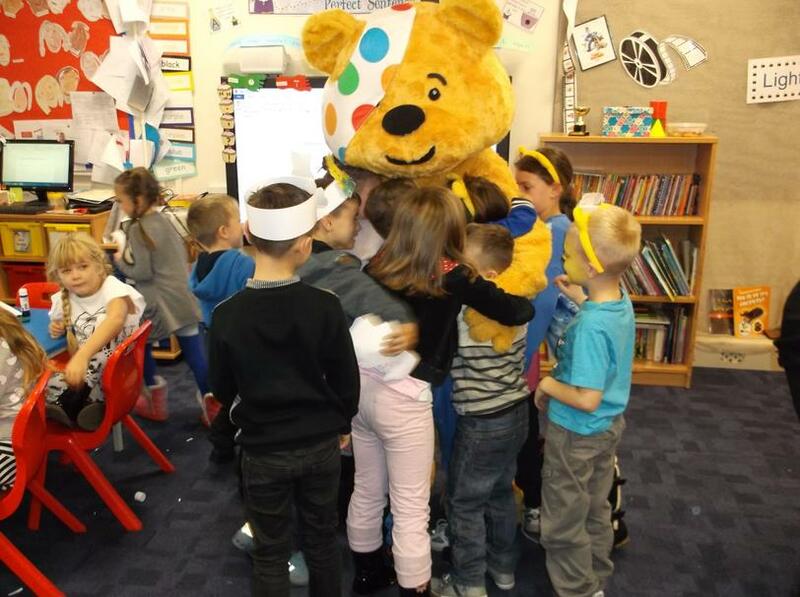 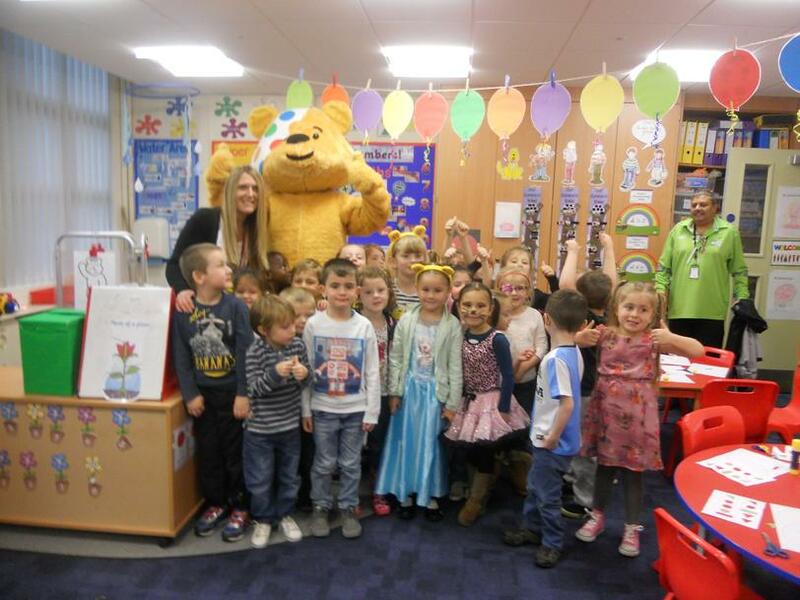 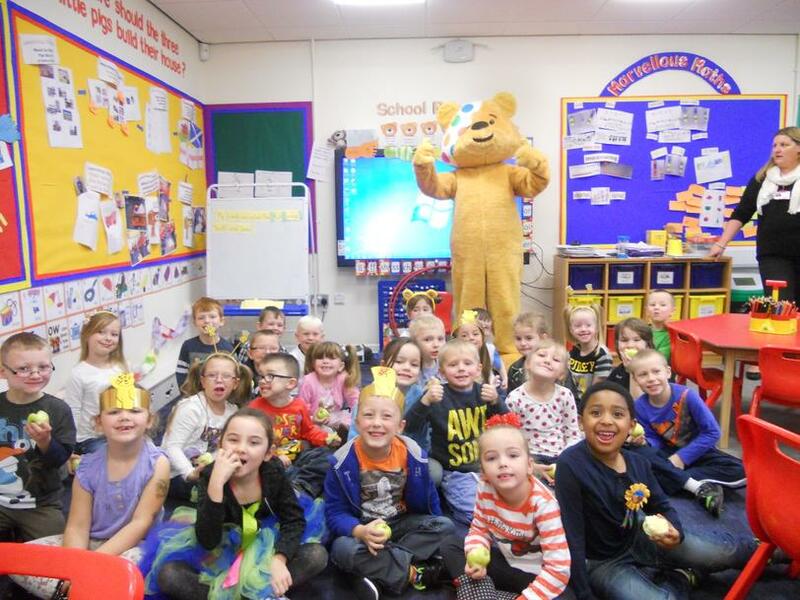 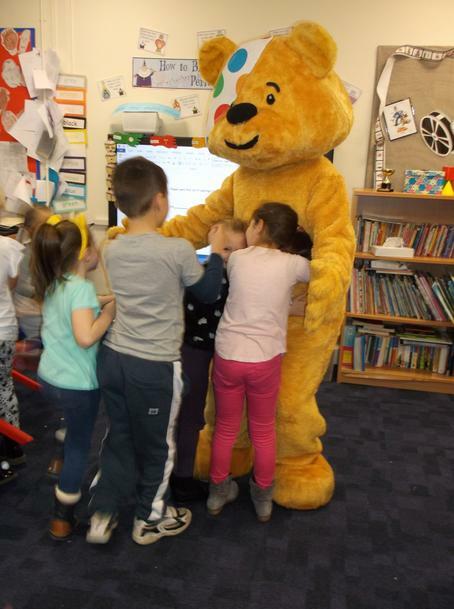 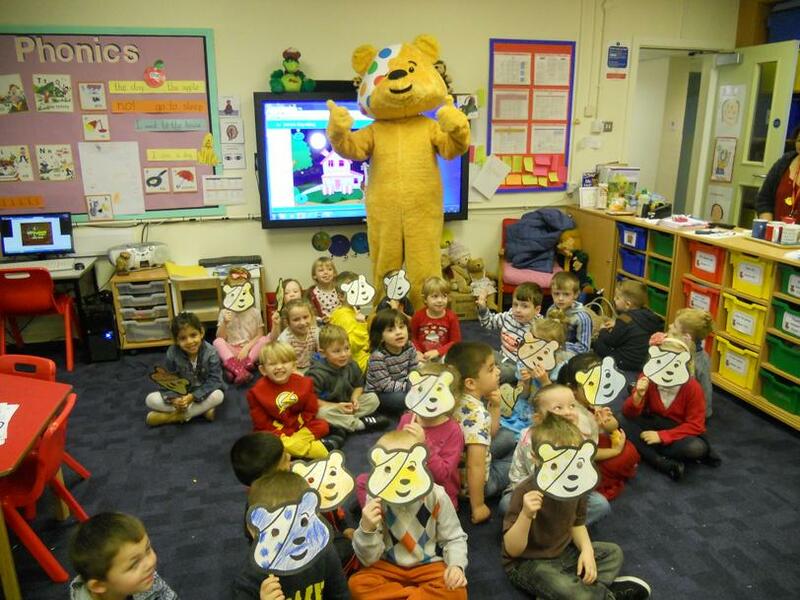 Have a look at our photos of the children meeting Pudsey.